February, 2019 Punta Cana, we spotted Linda Grandia from the reality TV Show I Am Multiverse and CEO of the Miss Multiverse Model Competition at the Casino Tournament of the Hard Rock Hotel & Casino Punta Cana. Linda Grandia was posing for photos with Celebrity couple Ice-T & Coco. Ice-T & Coco at Hard Rock Casino Punta Cana. Coco shared several photos with her fans showing her posing by the pool with her daughter. The family of three jetted off to the Dominican Republic for a seaside holiday, staying at the Hard Rock Hotel And Casino in Punta Cana. After that, the star told her 3 million followers that they were enjoying their last day in the tropical location. Wondering if Linda is a gambler, we asked Linda grandia what she was doing at the casino. She answered that she was there preparing for an upcoming event with the Hard Rock Casino. The event is scheduled to take place May/ June 2019. 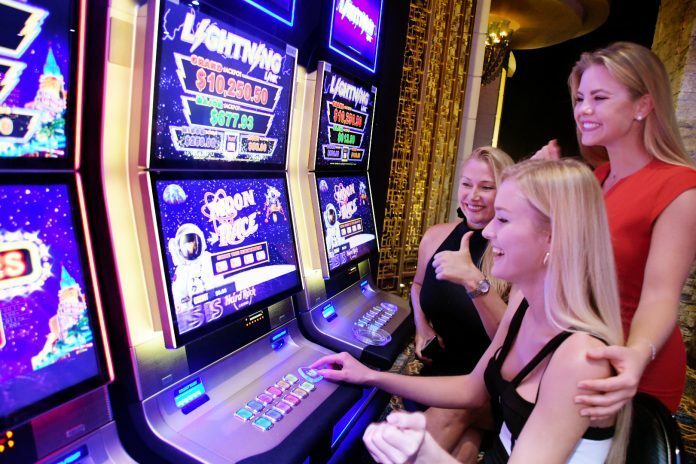 In the mean time, Linda also enjoys the thrill and exhilarating casino gaming action during the tournaments. The Hard Rock Casino in Punta Cana Rated as one of the World’s Top 10 Tropical Resorts With Casinos. 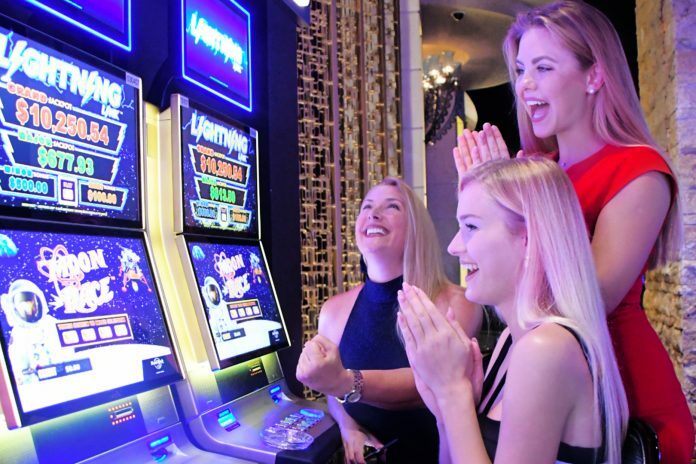 Hard Rock combines a full-service casino with the locale of a tropical island, white-sand beach, and turquoise waters; however, just because we’re all laid back in paradise doesn’t mean we play soft. This is the home of turning it up and making memories and money! The up coming event estimated to be organized in May or June. 30 contestants will become part of different challenges. The event will include 3 days of the trilling Hard Rock Casino tournament event. This may become the first from many prelims to find the perfect 30 world finalists. The 30 models from all over the world will compete to become the finalist for their country. The chosen ones will participate at the world finals of Miss Multiverse 2019. The selection will take place November 28 till December 20, 2019 at the Hard Rock Casino in Punta Cana. Only 3 models will receive this amazing opportunity. The Miss Multiverse organization still has spots open for models seeking to be part of this new prelim opportunity. In other words, if you are what they are looking for then you can submit your photos via the Miss Multiverse Website. Miss Multiverse is a high-end personality contest. In addition, a reality TV program is filmed during the world finals. 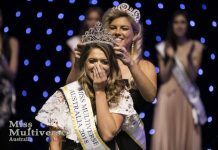 Above all, the the Miss Multiverse organization has amazing reviews from former contestants. This competition is now entering its 7th edition at the Hard Rock Punta Cana.